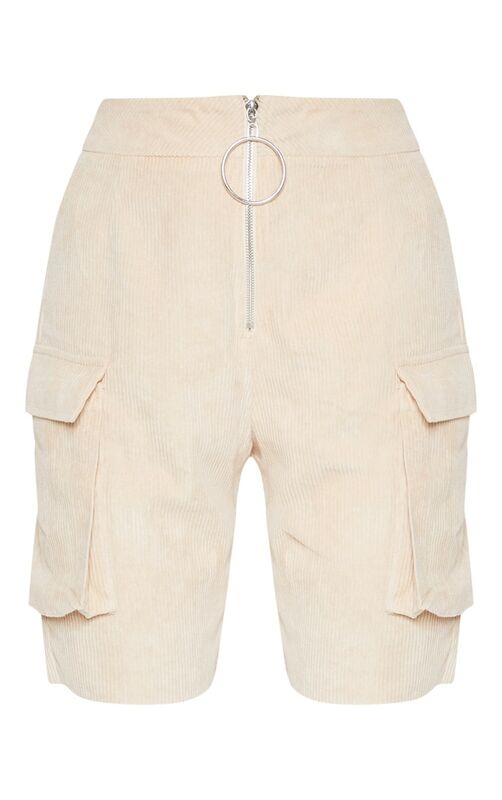 Get those serious cool off-duty vibes with these shorts girl. 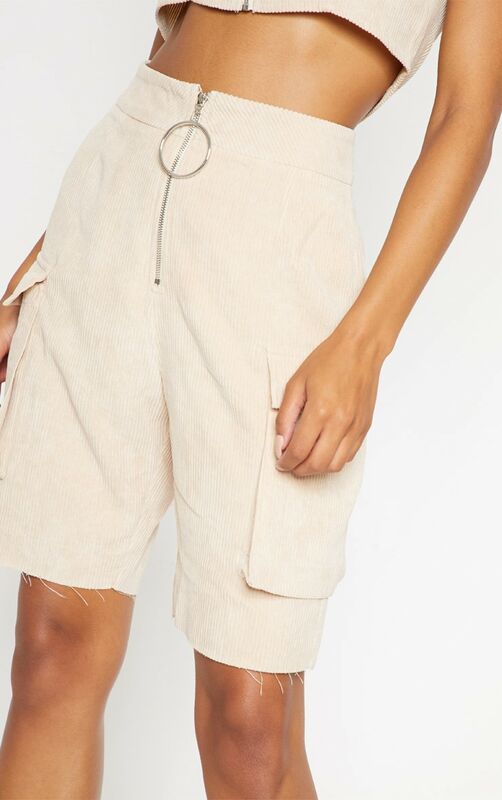 Featuring a cream cord material, boyfriend fit and O-ring zip up detail, these shorts are all kinds of goals. Style these with the matching cord bralet for a fire look.